This edition will discuss how history is refreshed, bargained and adapted to inform the present and future. Highlights shall be book launches, film screenings, panel discussions, poetry and music performances, outreach to hospitals, markets and schools, visual arts and photography exhibitions, keynote addresses, Writivism Prizes awarding ceremony among other events. 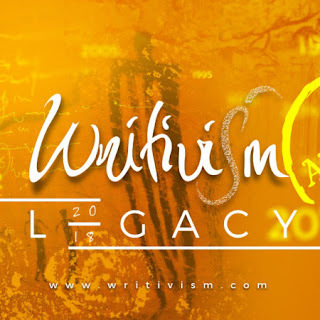 The Writivism Director and Festival Curator, Roland Byagaba explained that this year’s edition will be the “shortest festival” but will be sweet and interesting. 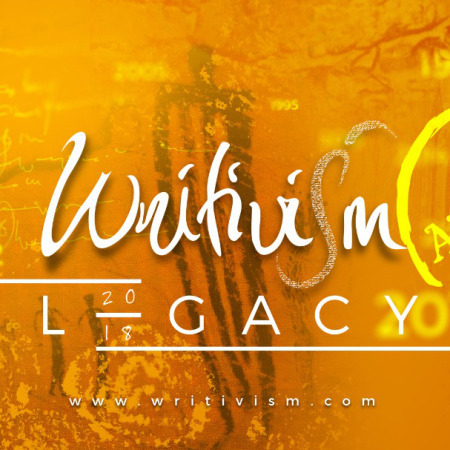 He added that Writivism team and festival partners have prepared the right mix of informative literary sessions and fun times that would give the participants great experience.